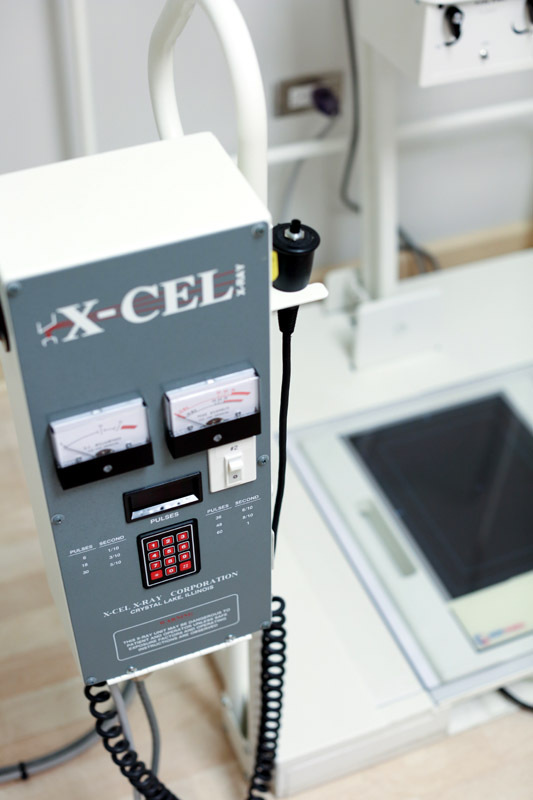 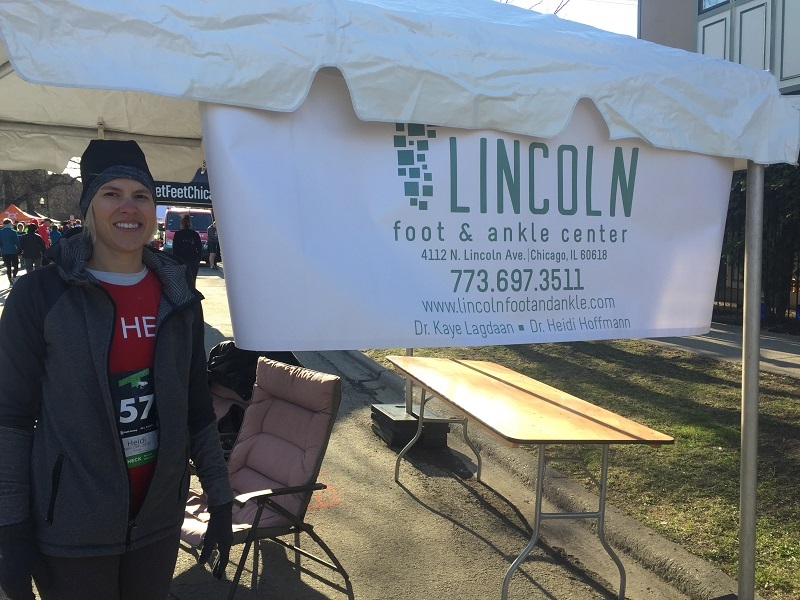 Are you curious about what great foot and ankle care looks like? 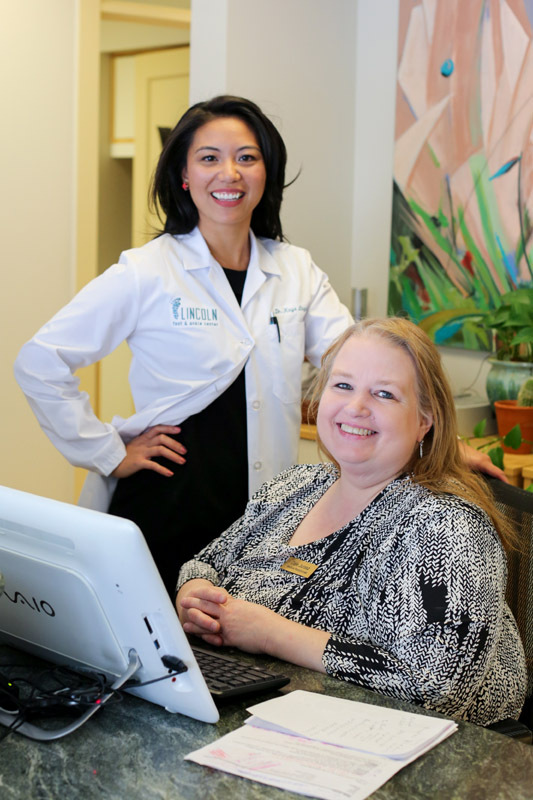 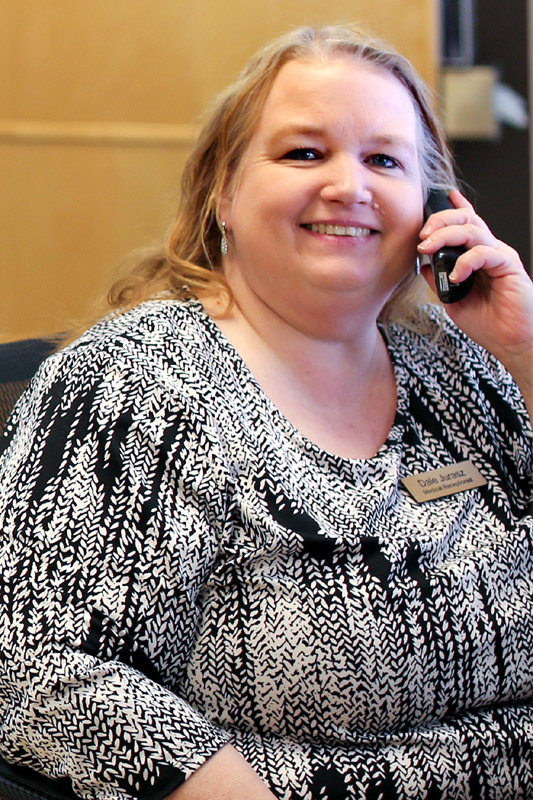 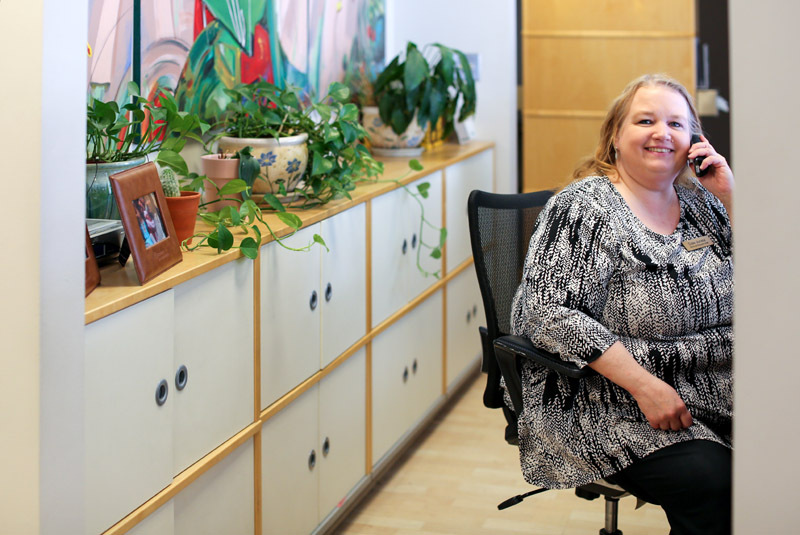 Check out our photo album and find out who is behind the friendly voice who answers your phone calls and get to know our office before you even arrive for your appointment. 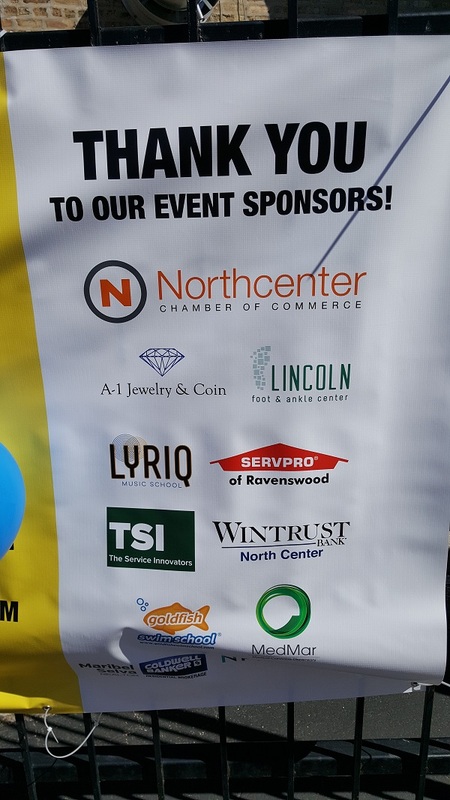 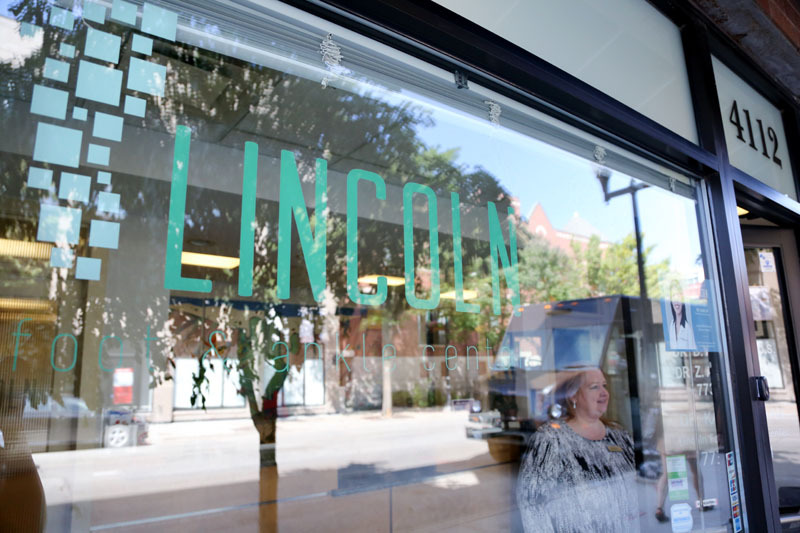 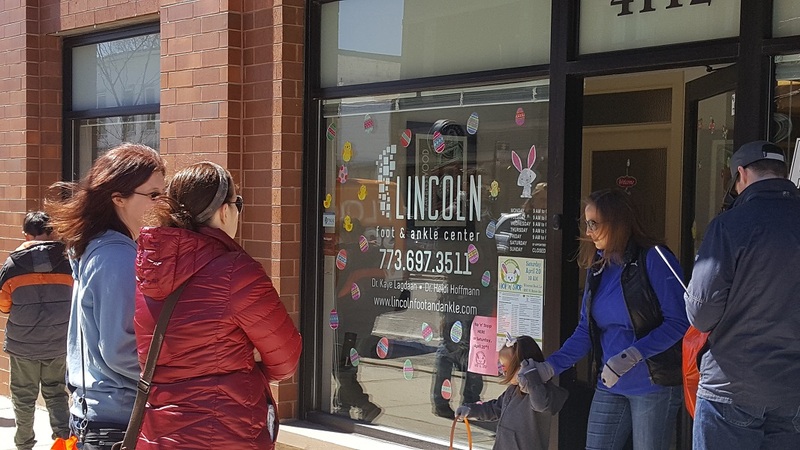 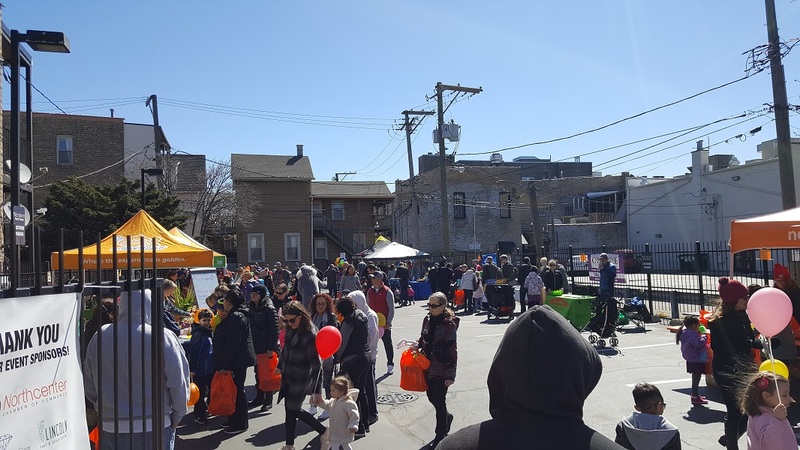 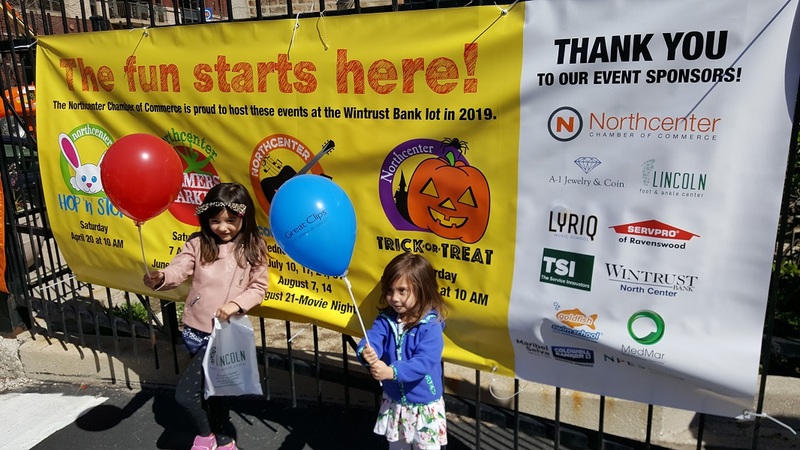 Lincoln Foot & Ankle Center was a proud sponsor of the 2019 Hop ‘N’ Stop event in our neighborhood presented by the Northcenter Chamber of Commerce. 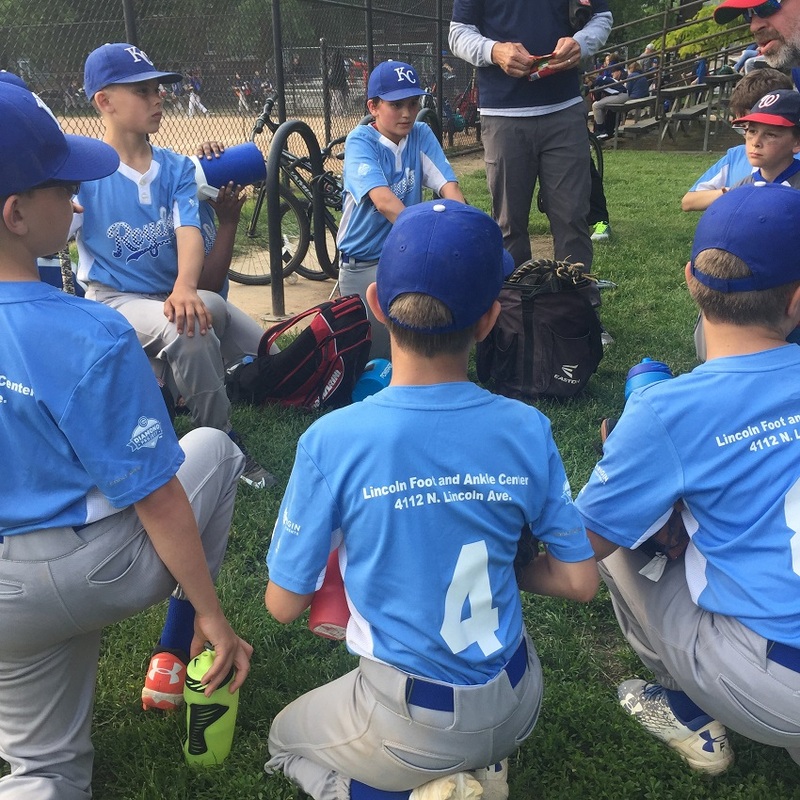 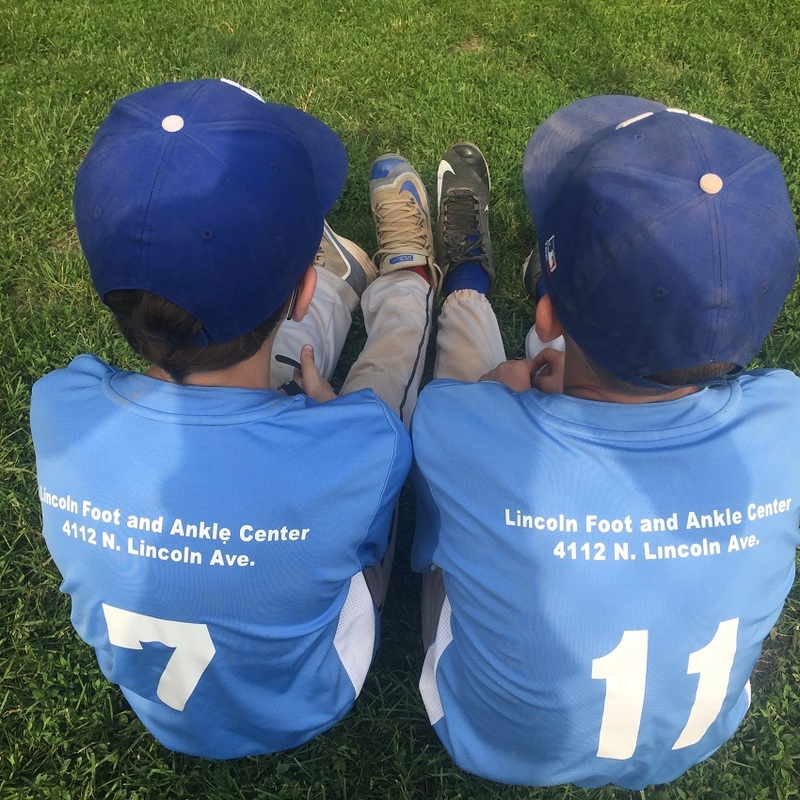 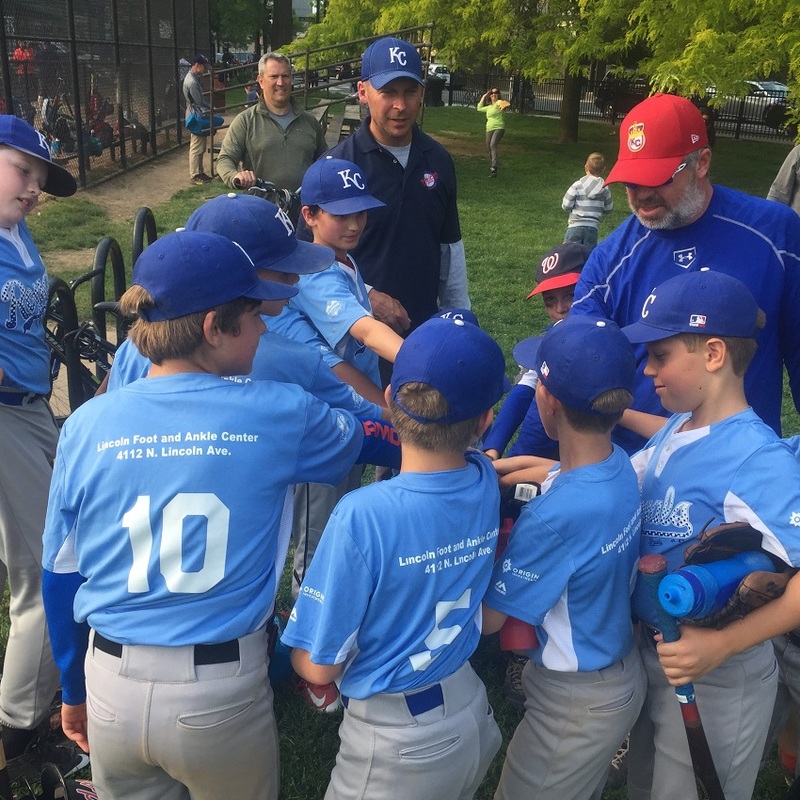 At Lincoln Foot & Ankle Center, we support healthy feet at all ages and all activity levels and we have a special place in our heart for summer little league. 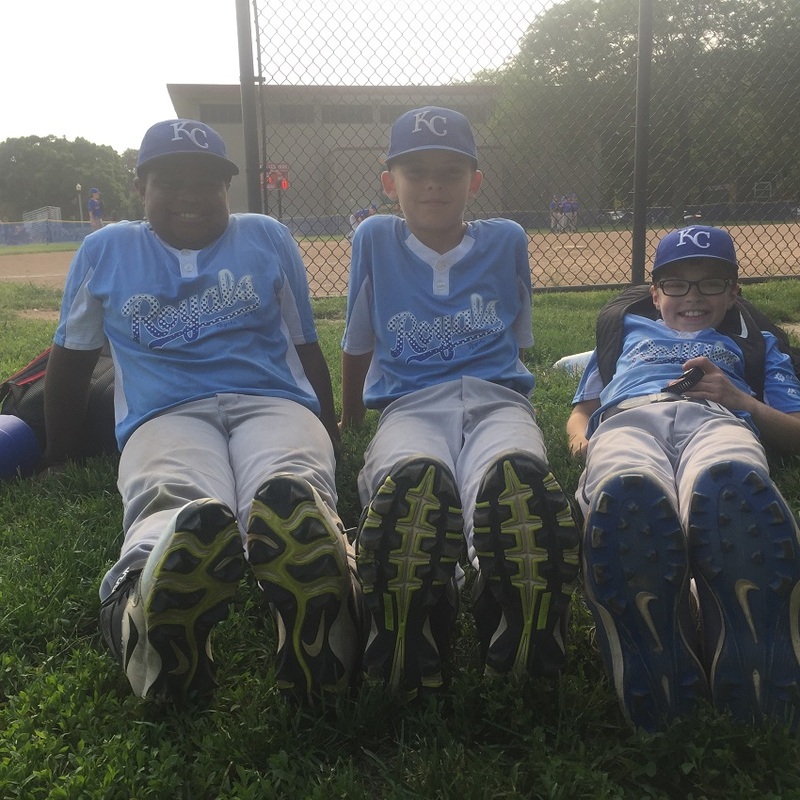 Go Welles Park Junior Royals! 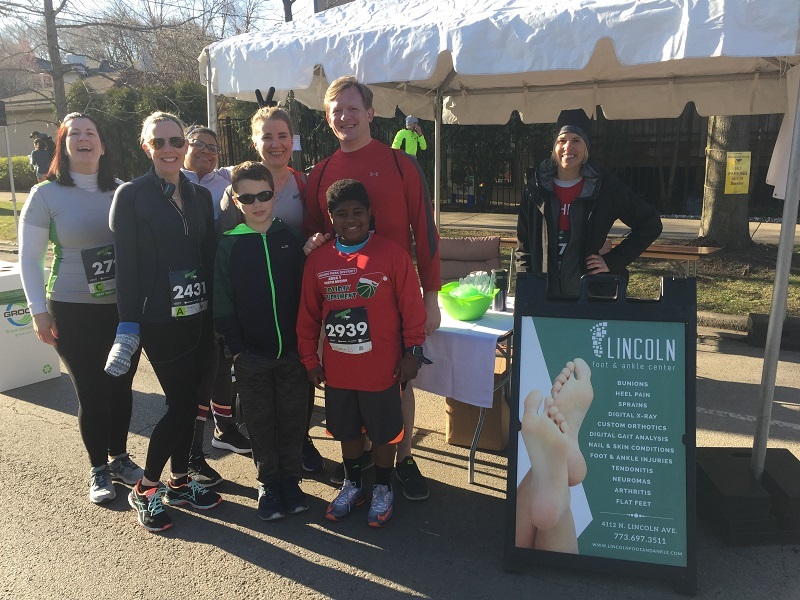 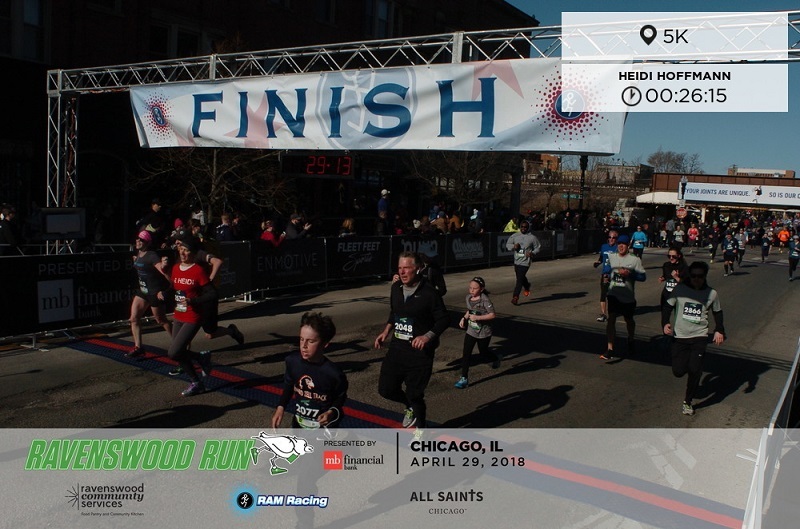 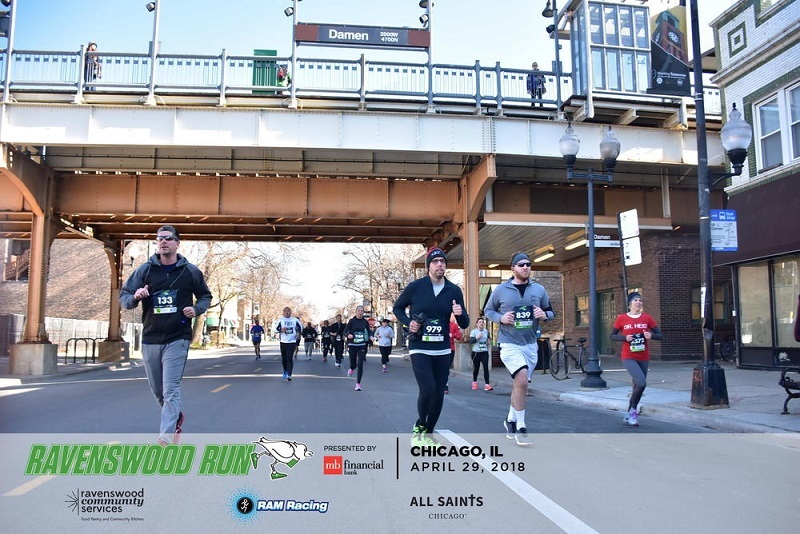 Lincoln Foot & Ankle Center was a proud sponsor of the 2018 Ravenswood Run. 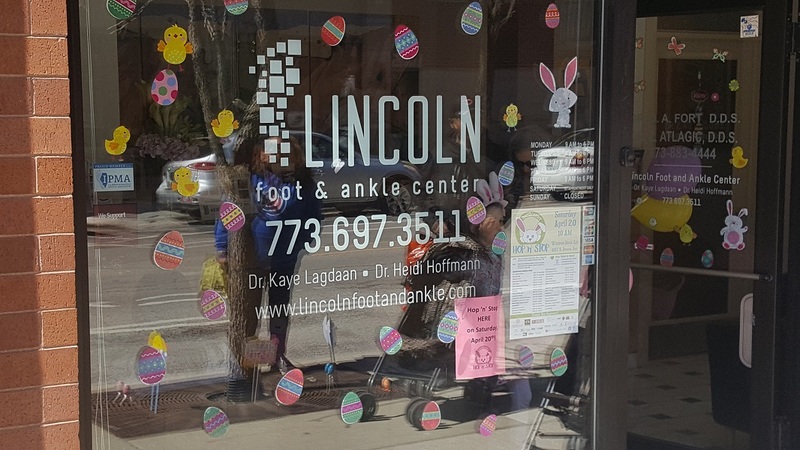 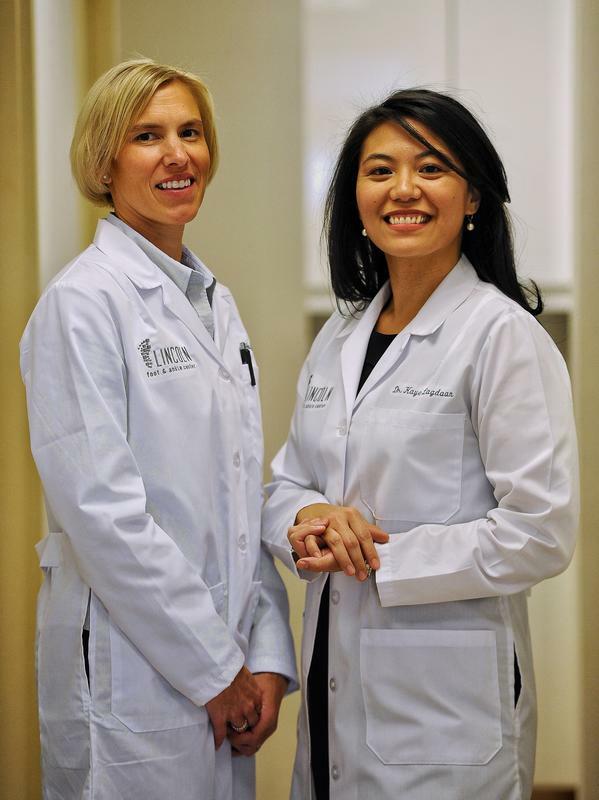 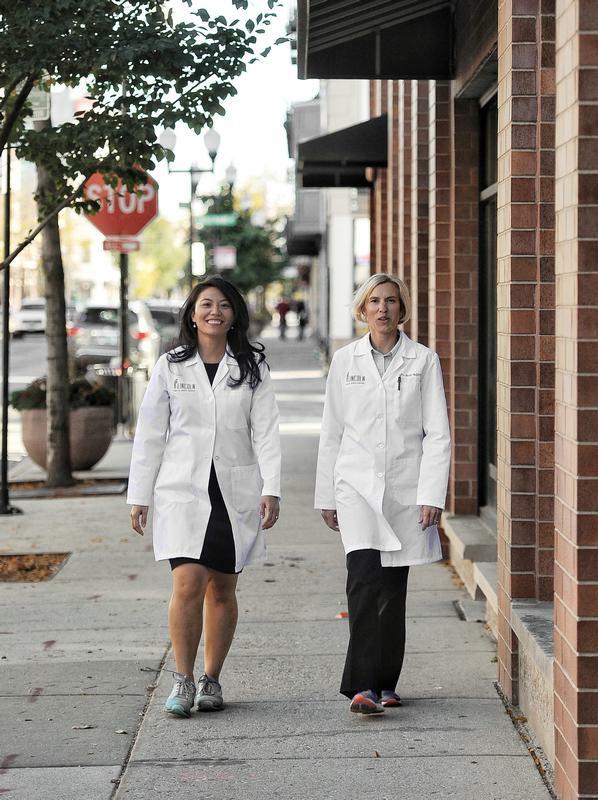 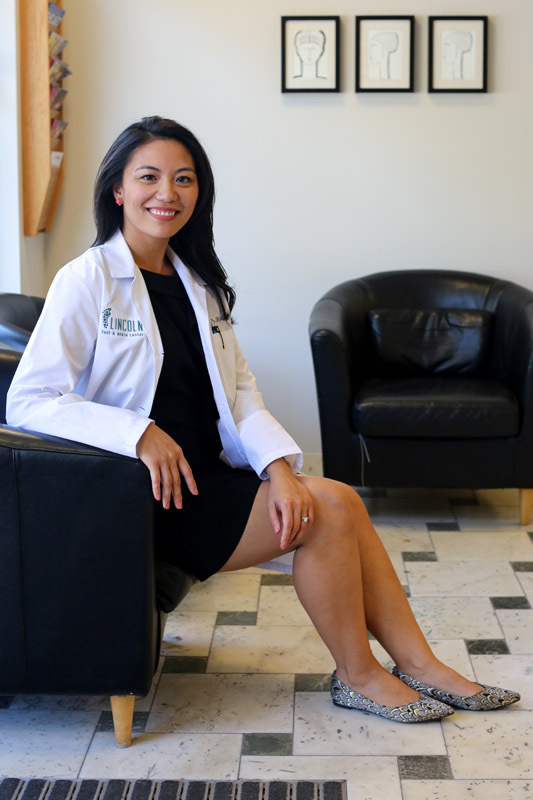 Lincoln Foot & Ankle Center provides both surgical and non-surgical care of the foot and ankle in Chicago.